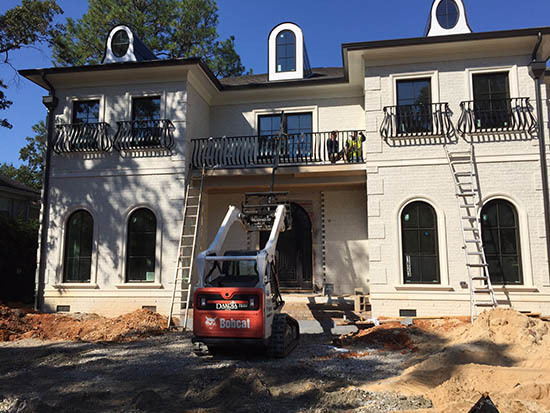 Our custom wrought iron & aluminum railings are located at some of the most elegant homes and commercial properties in the state. 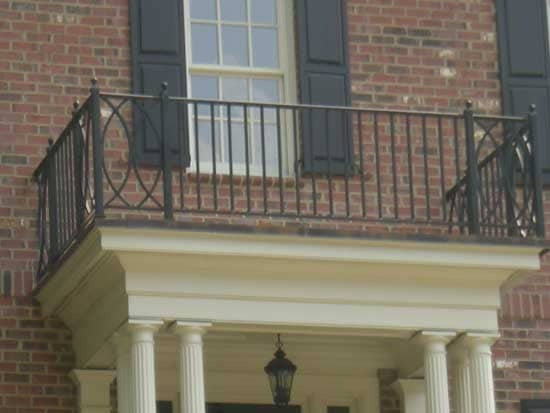 Balconies provide additional living space without reducing usable property. 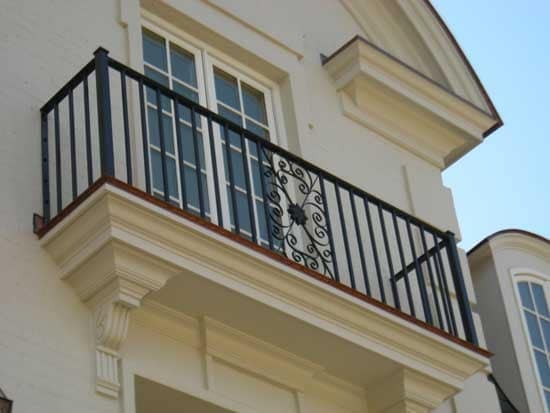 Our Balcony railings are not only designed for safety, they also have a decorative function. 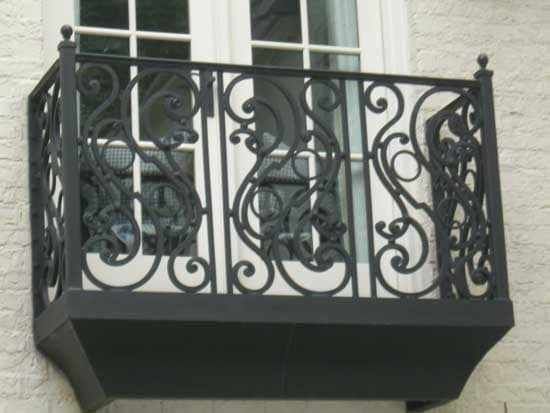 Wrought iron balcony railings offer a elegant touch with twists and scrolls and many different designs. They are one of the focal points and add elegance to any home or business. 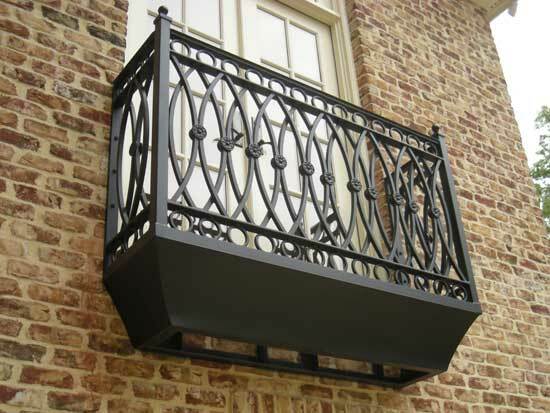 Wrought iron balconies offer a real advantage over other metals. 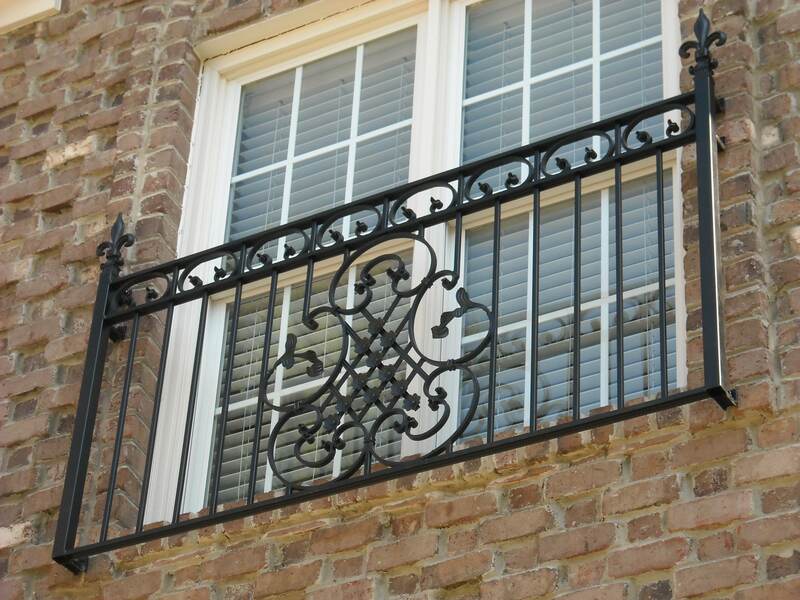 Wrought iron is strong and sturdy and will never split, rot, or warp due to weather conditions. 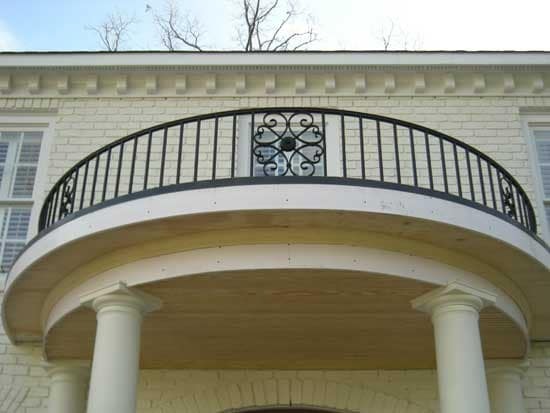 The wrought iron is significantly lighter than other railing materials so there is no stress placed on the building structure at any point. 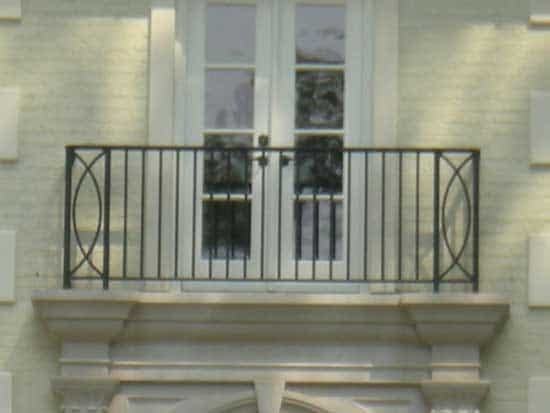 This aspect of wrought iron balcony railings also aids in the ease of handling and installation. Call Today for a Free Estimate on your Project!